Ideal for children walking or riding to and from school. Conforms to EN1150. 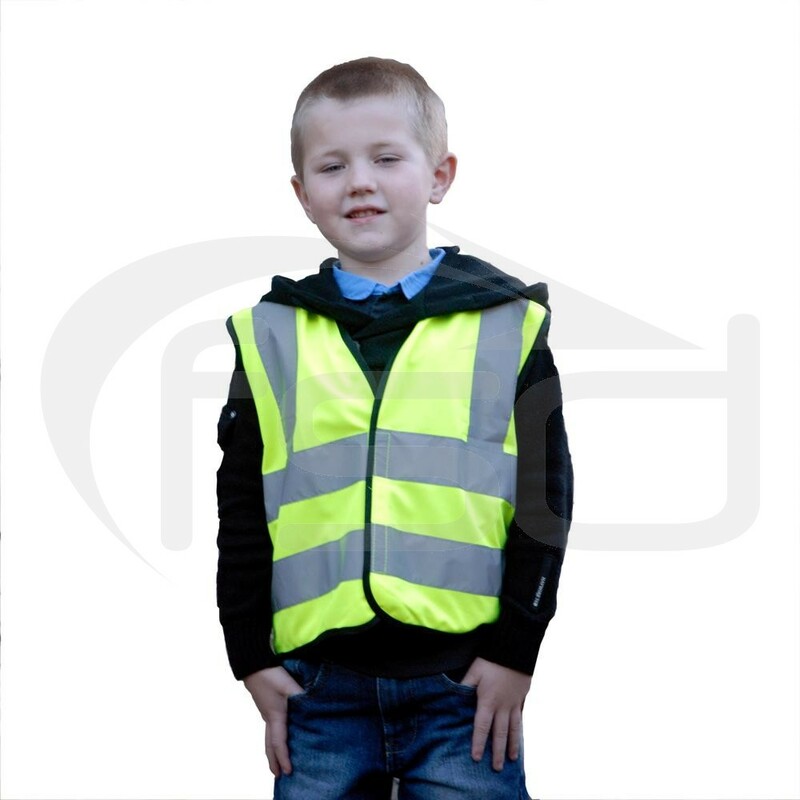 Ideal for winter, this child's safety waistcoat is essential for children walking or riding to and from school.